What I found intriguing in this chapter is that Brickman discusses several ways for a person to get started with meditation. He lists six different types of meditation that anyone, beginner to expert, can use with ease. 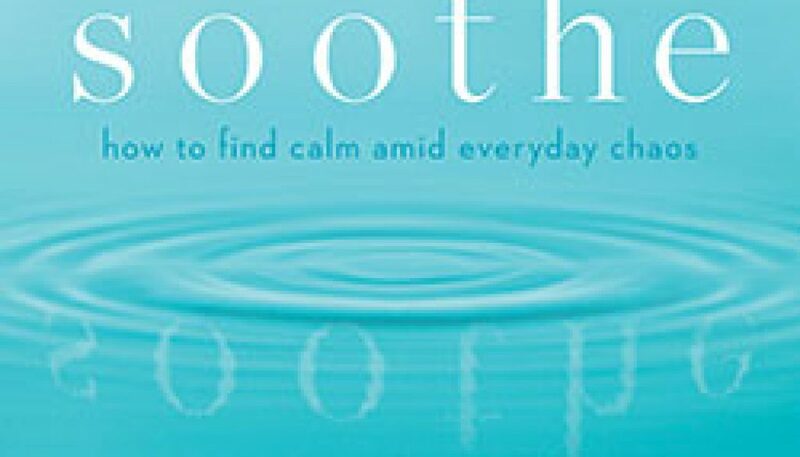 I loved reading these as it was quite different from what I first read about meditation. My first exposure on how to mediation was what I think is the standard preconception about meditating. You sit with your legs crossed, straighten your back, have your arms bent with the palms of your hands facing upwards, breathe deeply and chant “om.” Guess what. That didn’t work for me. I can’t be comfortable sitting contorted like a pretzel, trying to breathe from my abdomen while chanting “om.” I didn’t let that discourage me. I just found what worked for me. Many things I have read about meditation say that you have to clear your mind. For me that is extremely difficult as my mind is working non-stop all the time. I have found my own method that works for me. I recline in a comfortable position. I have a bean bag pillow to support my head and neck. I put headphones on and listen to some soft music. I always start with a short prayer. To try getting my mind away from the flurry of activity thinking about this or that, I run a few affirmations through my mind. Then I just let my mind go and concentrate on the music. When I realize that my mind is wandering to a place I don’t want to go, I bring it back to the music. Sometimes, I will think of a place that is special to me which brings out happy feelings and imagine myself there. At times I will get so into the music that it feels like I am floating upon the notes as the play. My latest favorite music for meditation is the companion CD to the book, “Soothe: Music to quiet your mind and soothe your world.” Other artists that I listen to while meditation are Ryan Farish, Kevin Wood, 2002 and Secret Garden. For those of you that may be considering meditation for the first time I would like to give you this advice; find what works for you. Everyone is different. What works for me is not going to work for everyone. 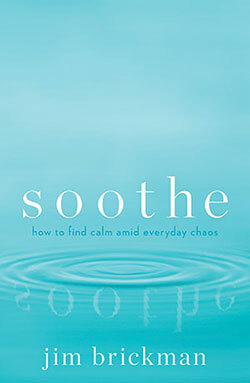 Try each of the types of meditation mentioned in “Soothe: How to find calm amid everyday chaos.” Make some changes to them if need be to find what works for you. The benefits Brickman lists in the book are valid and I have found them to be true in all my years of meditation. 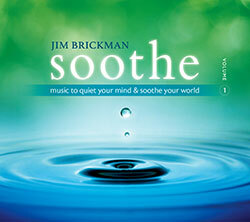 For more information on Jim Brickman and how to Soothe your life visit jimbrickman.com/SootheOverview.